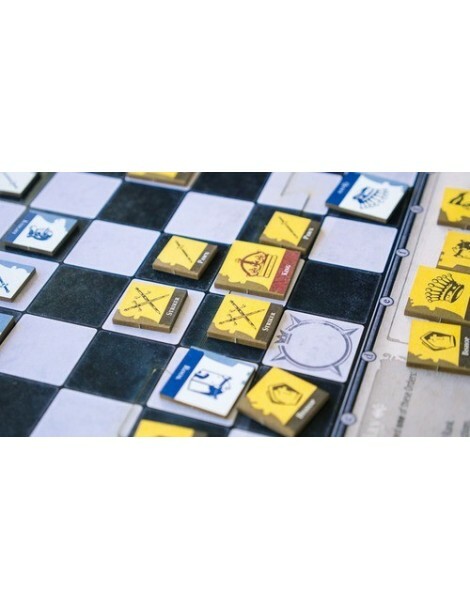 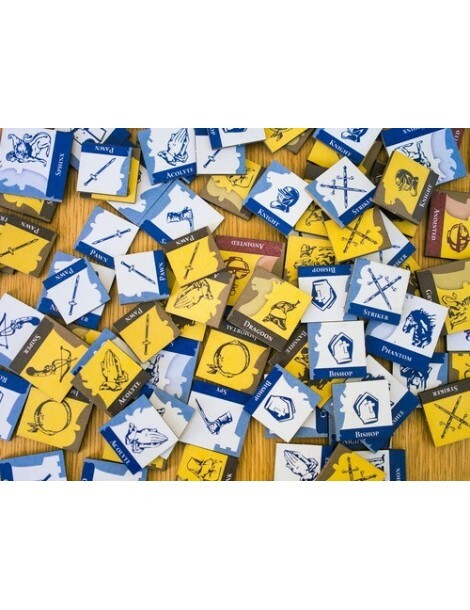 In this game that combines the highly popular "deck-building" mechanic with the most engrossing variations of Chess, do you have what it takes to wisely divide your attention between preparations and military maneuvering? 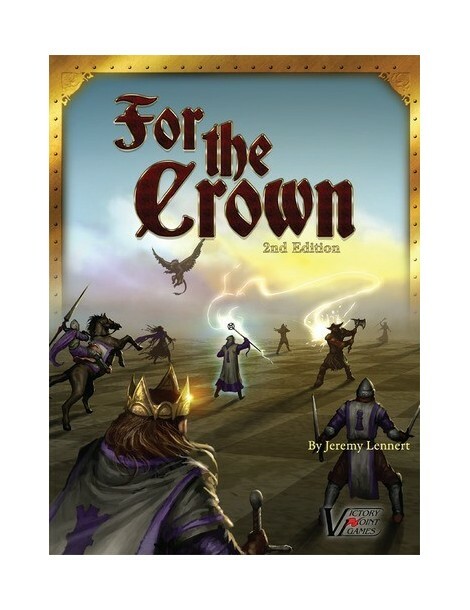 To outpace your opponent s development while eluding capture? 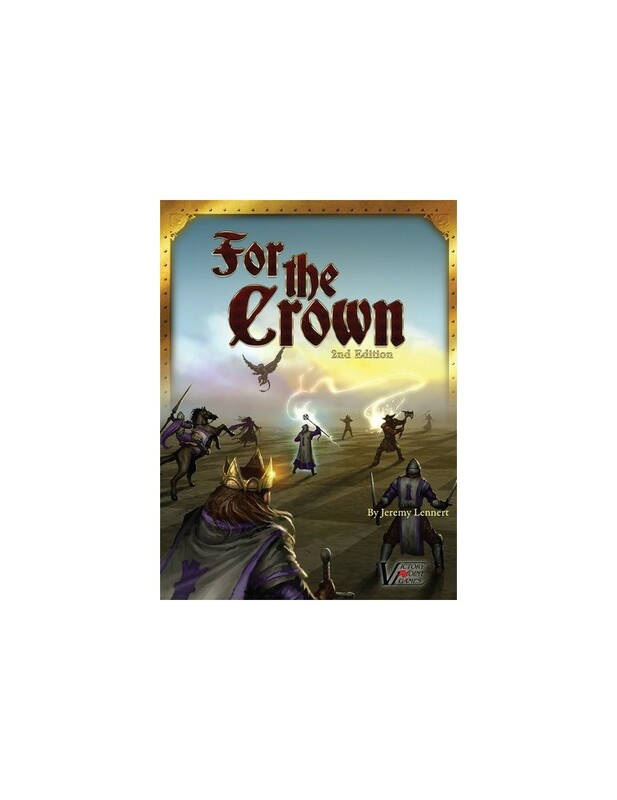 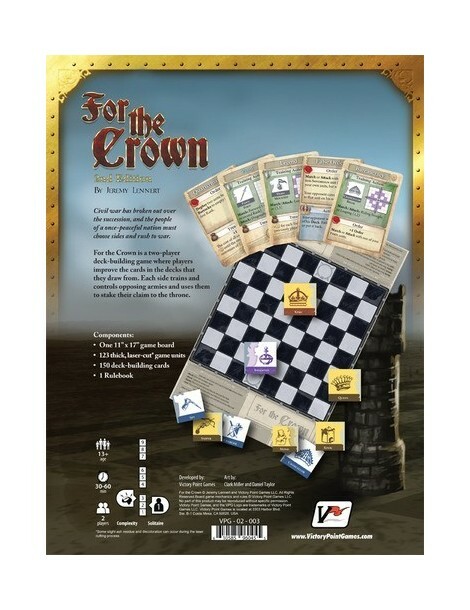 Strategize your position and seize glory in For the Crown!